Crossroads Church has a passion to introduce people to the church by making them aware of God’s love for them. Our heart’s desire is that people know Jesus Christ. We want to help them​ become disciples. 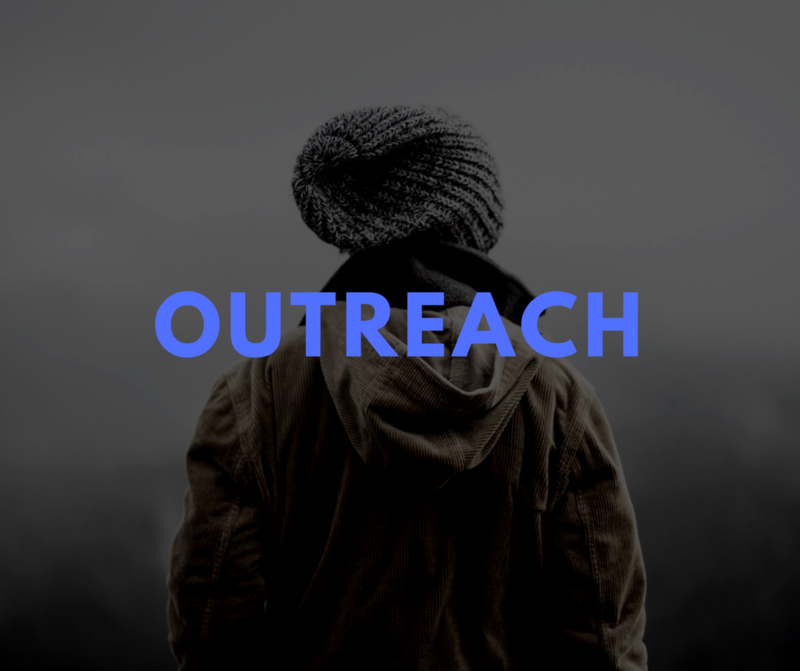 We plan to reach outside of the walls of our church building and begin to minister to the community. We would love for you to be a part of the journey.